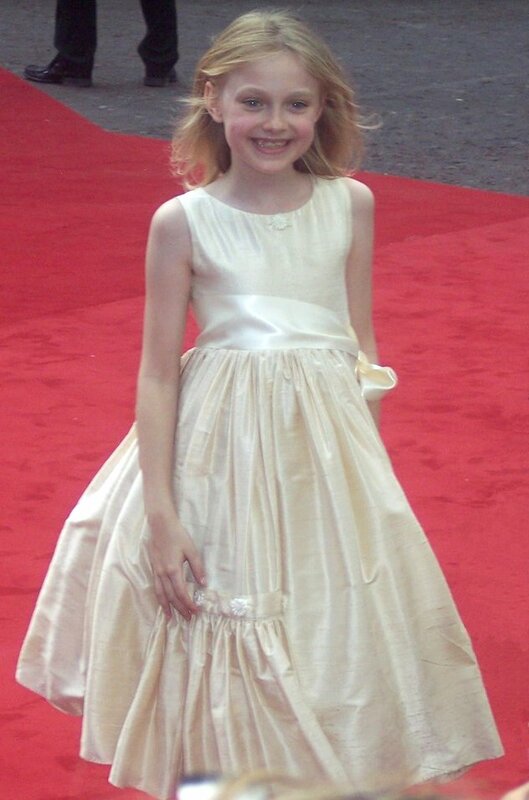 An immeasurably talented child actress, Fanning's breakthrough performance was in "I Am Sam" in 2001. 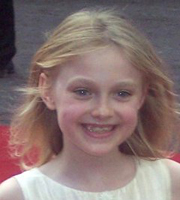 Since she has acted in a variety of successful films including: "War of the Worlds", "Charlotte's Web", "Uptown Girls", "Man on Fire" and "Hide and Seek". She has won numerous awards, and is currently the youngest person ever to have been nominated for a Screen Actors Guild Award.